Let us help you get to know your home! 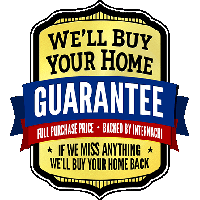 Are You Looking for a Home Inspector in Maryland? SpecWorx Home Inspection Services has provided thousands of Maryland clients with first-class inspections since 2010, and we would love to work with you on your next home! 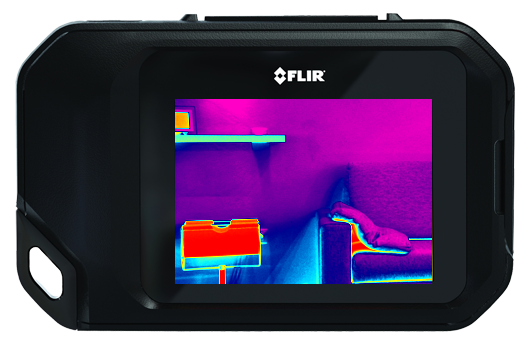 We offer many inspection services to families throughout the area, so whether you need a general home inspection or environmental testing, we are here to help. With over 30 years of experience in the construction industry, our owner Ron Kerbe, is well-qualified to give expert home inspections and guide you through the homebuying process. 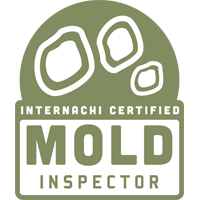 Ron is certified by InterNACHI, licensed by the state of Maryland, and is a Certified Master Inspector®(CMI) . 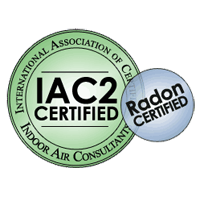 CMI’s are highly regarded in the industry as being among the best home inspectors in the world. 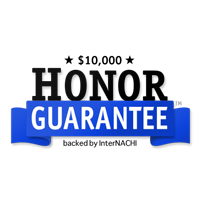 SpecWorx earned and maintains these certifications so you can trust you’re receiving the highest-quality home inspection services in Maryland. We believe our duty is to you, the homebuyer, and we are here to support you every step of the way. For us, your inspection is more than just a report on the status of your home, it’s an opportunity for you to get to know your home. We pride ourselves on giving you the best information so you can make a confident and educated decision about your property. Discover the SpecWorx difference today. Contact us for your next home inspection and let’s work together to get to know your home! Internachi is the largest professional organization for inspectors in the world, InterNACHI requires its members to adhere to a strict Codes of Ethics & Standards of Practice. Military, First Responders, School Teachers, Senior Citizens 10%.